Your Donation to Alabama Possible Matters. Thank you! 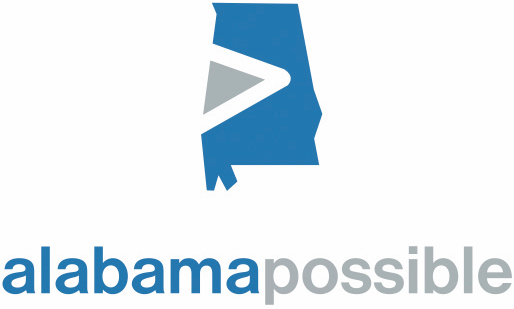 Alabama Possible appreciates your donation of stock or other appreciated securities. For additional information, go to alabamapossible.org/stockgift or call Sarah Banks McFarland at 205-939-1408.